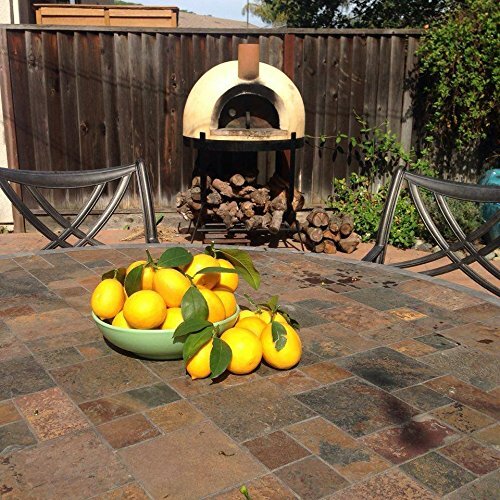 The Primavera 60 wood fired pizza oven is our most popular fully assembled outdoor pizza oven. 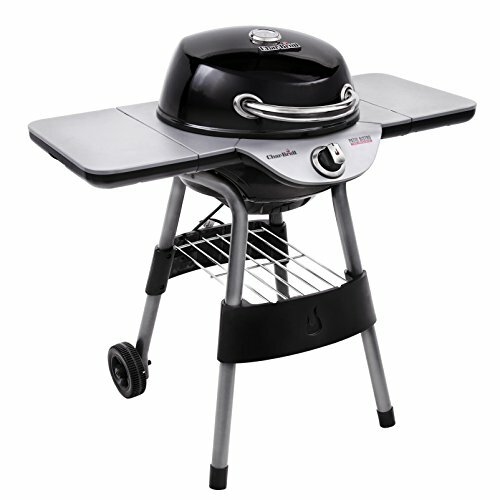 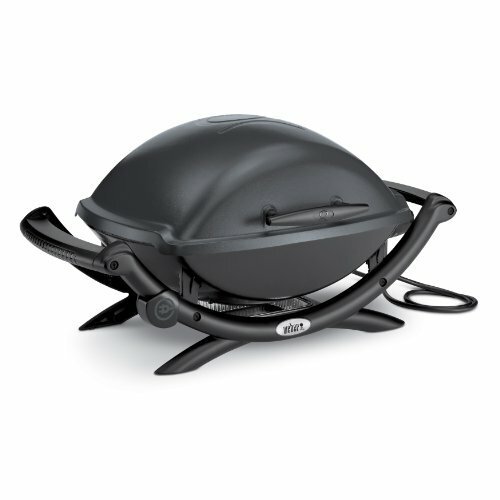 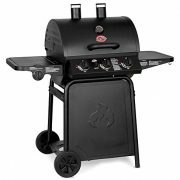 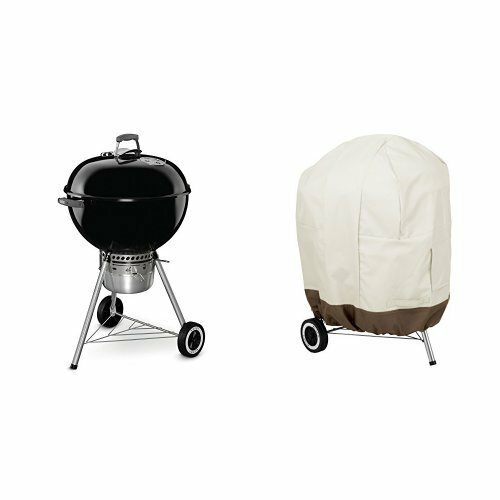 Small enough to fit in almost any outdoor living space, it has a 24″x31″ cooking surface allowing you to make pizza, bake bread or cook anything you can cook in an indoor oven. 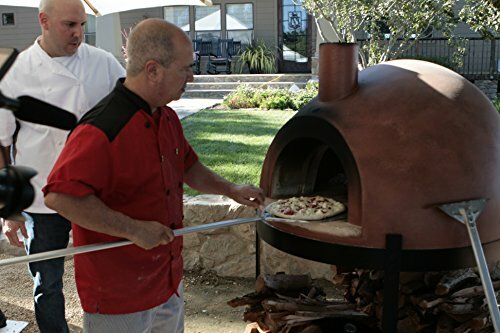 Capable of achieving temperatures up to 900 degrees, these pizza ovens bake authentic Vera Pizza Napoletana. 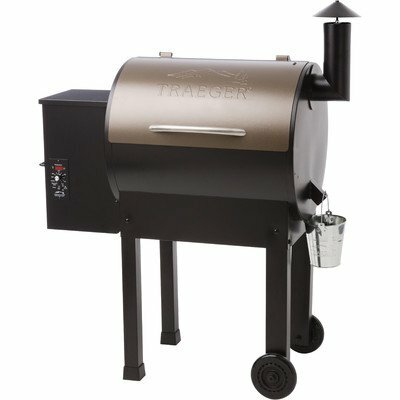 Baking a margarita pizza as fast as 90 seconds each, these pizza ovens can bake up to 30 pizzas per hour and are a popular choice for a family on a budget. 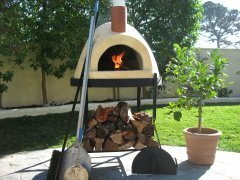 A Primavera wood fired pizza oven is made from our Giardino series pizza oven kit and is hand crafted into a beehive / igloo shape using a stucco finish, sealed, painted and glazed protecting it year around. 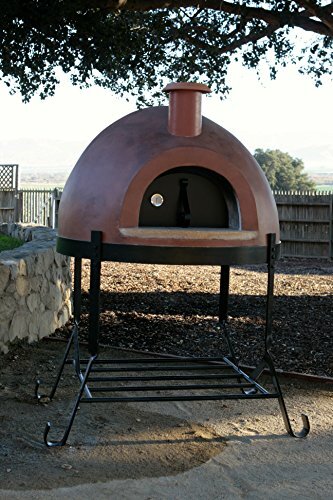 Easy to install and able to be taken with you if you move, this pizza oven will last a lifetime requiring very little upkeep.